The Oeschger Centre for Climate Change Research (OCCR) is one of the University of Bern’s strategic centres. It is a leading institution for climate research and brings together researchers from fourteen institutes and four faculties. The OCCR carries out interdisciplinary research that is at the forefront of climate science. The Oeschger Centre was founded in 2007 and is named after Hans Oeschger (1927-1998), a pioneer of modern climate research who worked at the University of Bern. Since more than a decade, the OCCR has been building a unique interdisciplinary research environment that addresses one of the greatest challenges of human kind. At the interface between physics, geography, biology, chemistry, history, economy, political sciences and philosophy exciting new questions arise that require scientific inquiry. Thereby the OCCR aims at understanding the complex Earth System and its global response to perturbations in the past and the future. The OCCR counts approximately 250 members. In their research, they focus on the impact of climate change on humans and ecosystems and think deeply about the human dimensions of these unprecedented changes. 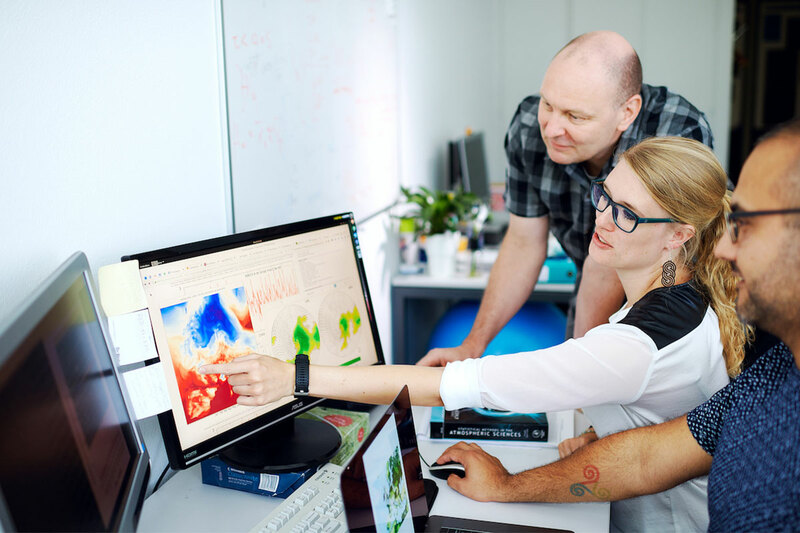 The University of Bern has a tradition in climate research that spans more than 150 years and was the leading house of the National Centre of Competence in Research Climate (NCCR Climate). Approximately 40 professors teach and conduct research in various areas that deal with questions on climate change. Approximately 35 PhD theses on climate change are submitted each year. The Oeschger Centre does not only conduct research of high international standard, but also trains young scientists. The Graduate School of Climate Sciences offers a specialised, internationally oriented Masters degree in climate sciences. This unique graduate degree is carried out in close co-operation with the ETH Zurich. Within the global scientific community, the OCCR shows leadership in international assessment processes such as the Intergovernmental Panel on Climate Change (IPCC) and the Intergovernmental Platform on Biodiversity and Ecosystem Services (IPBES) for which members of the OCCR were elected as Co-Chairs. OCCR members also play a central role in initiatives such as WCRP Grand Challenges, Future Earth or the “Oldest Ice” project. 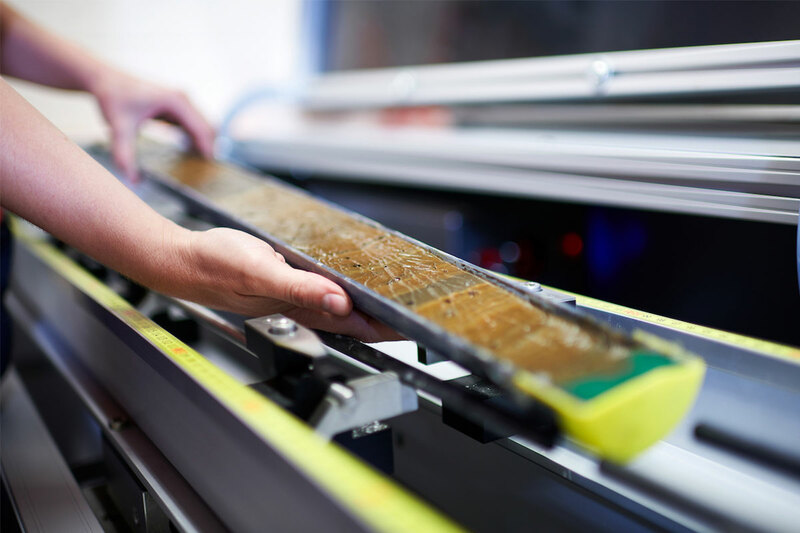 Among others, climate research at the University of Bern has gained international recognition with the analysis of ice core records, in particular the reconstruction of greenhouse gas concentrations over the last 800,000 years – a world record.